Further to the below, she reply my email insist that she gave me the credit and sorry that she is new and didn’t ask my permission and the same time request me to remove her name from my blog. 3rd, she delete my message on her facebook fan page and banned me from her page. I gave credit I swear! look on the page…. 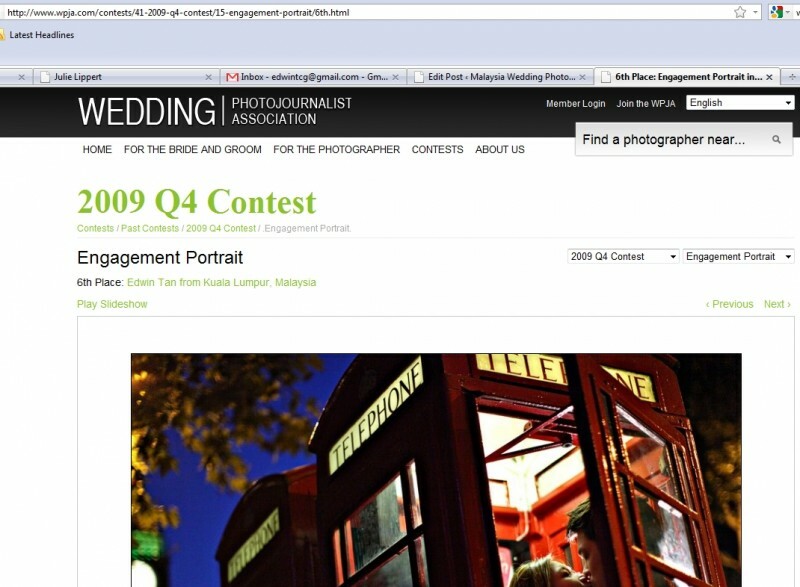 it says “photo credit Edwin Tan”….. I wouldn’t straight out steal. I put it up just until I get another, and if you are uncomfortable with it as is, of course I will remove it today. Huge apologies, but please don’t think I didn’t credit you…. scroll down. Alex TheBackpackr - Stealing images is really unethical and when you are found out, it is so embarrassing. 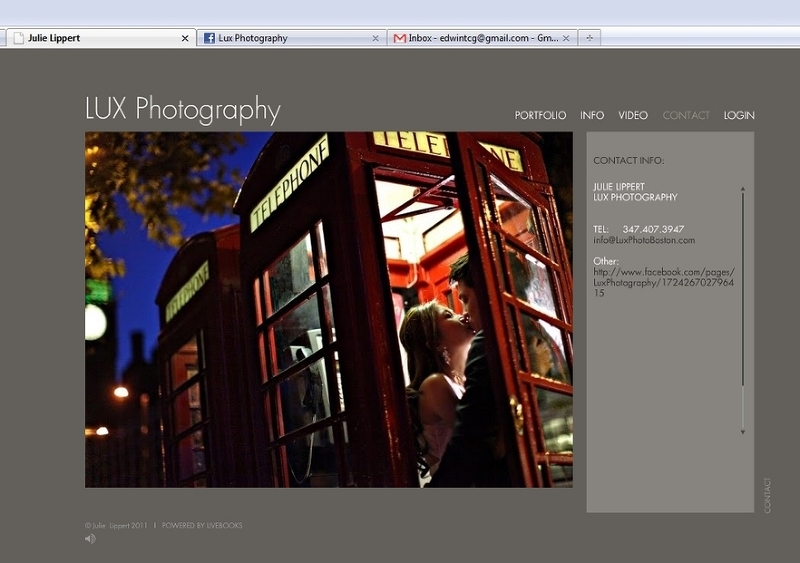 How can anyone ever trust a photographer who has to claim someone else’s work as their own? Edwin, the email you sent to is wrong. 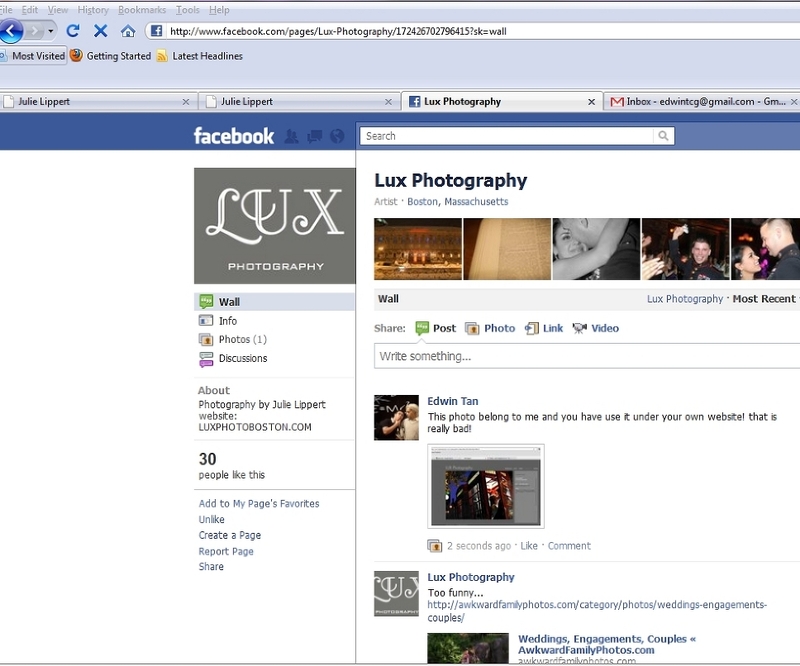 Is should be luxphotoboston.com, not luxphotoboxton.com. Look carefully. edwintan - thanks bro, i guess i am just way to angry, i hv resend another email to her. Julie - Edwin, I apologize for this – I did give you credit on the site for the image – as I said, I would never steal an image. I am very sorry, and of course have removed the image as you asked. You are right, I should have asked you first, and I was wrong that giving credit was enough. BTW Edwin… You photos are truly amazing, keep up the great work. Ian - This is down right appalling. As creative artists I find it sad that some people resort to stealing.